In this chapter of Ubuntu 11.04 Essentials we will cover the steps necessary to install Ubuntu 11.04 on either a new system with no current operating installed, or a system containing an existing operating system (such as Windows) which you plan to delete and overwrite with Ubuntu. The steps outlined in this chapter also apply if you plan to install Ubuntu 11.04 on a virtual disk as a guest inside a virtualization environment such as VirtualBox. If you already have Windows installed on your hard disk drive and do not wish to overwrite it with Ubuntu you should read Installing Ubuntu 11.04 on a Windows System (Dual booting) and Installing Ubuntu 11.04 on a Windows Disk with Wubi prior to starting the installation process. This chapter assumes you already have the Ubuntu ISO image burned to a CDROM or written to a USB flash drive. If you do not yet have this, first refer to How to Download and Try Ubuntu 11.04 for instructions and then return here to begin the installation process. To begin the installation, click on the "Install Ubuntu" button. The installer makes recommendations relating the hardware of the system and then asks a couple of questions relating to the installation process. 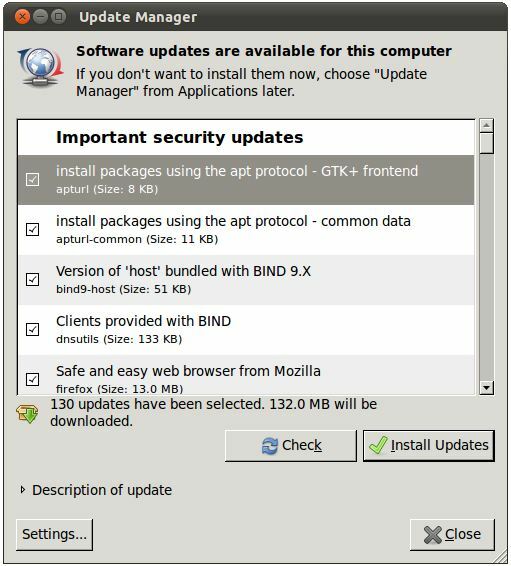 The first question provides the option to update the software packages that comprise the Ubuntu distribution during the installation. Ubuntu, as with most actively supported operating systems, continues to be updated with bug fixes and security patches long after it has been released to the public. If this option is selected, the installer will download any updates issued since the Ubuntu installation image was released and applies them to the system during installation. If you choose not to perform this update during the installation process these updates may still be applied at any time after the installation completes. The second option provides the choice of whether to install 3rd party non-open source software to support the playback of MP3 files on the system. Some users object fervently to using any software which is not published under a public license. If you are one of those people then do not select this option. 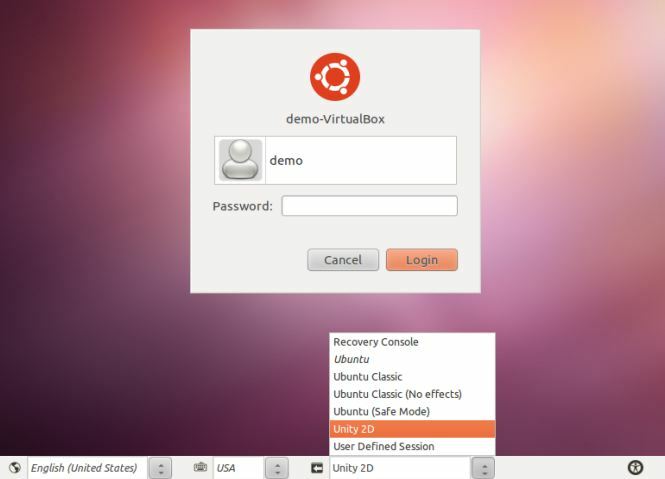 If, on the other hand, you just want the best experience from your Ubuntu installation then this option is recommended. For the purposes of this chapter, and assuming any data on the disk is expendable, simply select the option to erase the entire disk then click on the Forward button to proceed. The installer will then display a graphical layout indicating the area of the disk that will be used to accommodate the Ubuntu installation. Review this information and click on Install Now to begin the installation. The option is also provided to dictate whether the password must be specified each time the user wishes to log into the system. 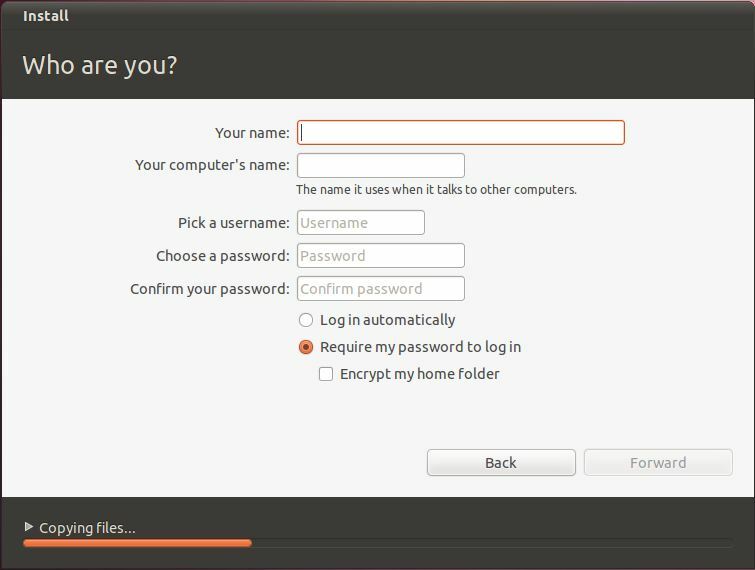 By default, each time Ubuntu starts a login screen will be presented seeking username and password credentials. If you are the sole user of the system and would like to bypass this screen and be logged in automatically each time the system boots, be sure to set the Log in automatically checkbox before proceeding. When the installation is complete, a dialog will appear to inform you the system is ready to be restarted. When you are ready to reboot, press the Restart Now button. The installer may prompt you to remove the installation media and the system will take a few moments to shut down. At this point remove the CDROM or USB flash drive (depending on which you used to perform the installation) and press the Enter key to proceed. In the event that the graphics display hardware on the system does not support the Unity desktop, a dialog will appear notifying you of this limitation and the Ubuntu GNOME classic desktop will load instead. This typically means that the graphics adapter installed in the system does not meet the requirements to run Unity. The options at this point are either to continue using the classic desktop environment, or to install and use the Unity 2D desktop environment. Unity 2D provides much of the functionality of the full Unity environment, but without the graphics effects that require the presence more advanced display hardware. Before doing so, however, it is worth running a test to confirm that the hardware is incompatible with Unity. Having selected the Unity 2D session, enter your password and log into the Unity 2D desktop. If the host system does not support Unity then the best option is to install and use Unity 2D as outlined in the previous section of this chapter. As with most operating systems today, the each particular release of the Ubuntu distribution continues to evolve after it has been released to the public. This generally takes the form of bug fixes and security updates and, occasionally, new features that may be downloaded over the internet and installed on your system. Best practices dictate that the first step after installing Ubuntu is to make sure any available updates are applied to the system. This can be achieved either through the desktop environment or via the command-line prompt in a Terminal window. Clicking the Install Updates button will begin the update process which consists of resolving package dependencies, downloading and installation of the updates. The duration of the update process will depend on the number and size of updates available combined with the speed of the internet connection to which the Ubuntu system is connected. The update process may be configured by clicking on the Settings… button located in the bottom left hand corner of the update manager window. This dialog provides a range of options including the frequency with which the system checks to see if new updates are available and whether updates should be installed automatically without administrator privileges. Upon execution, the apt-get tool will provide a list of packages that are available for update and prompt to perform the update. 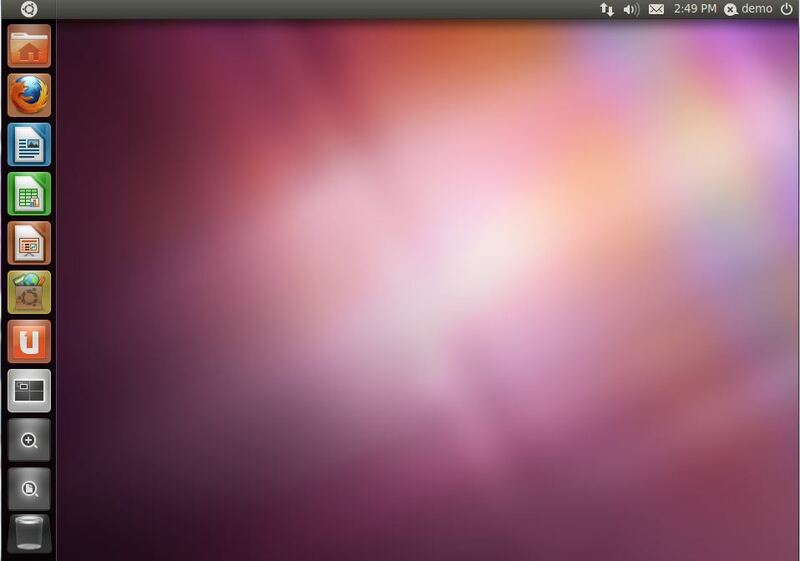 Once the update is complete the installation is essentially finished and Ubuntu is ready for use.